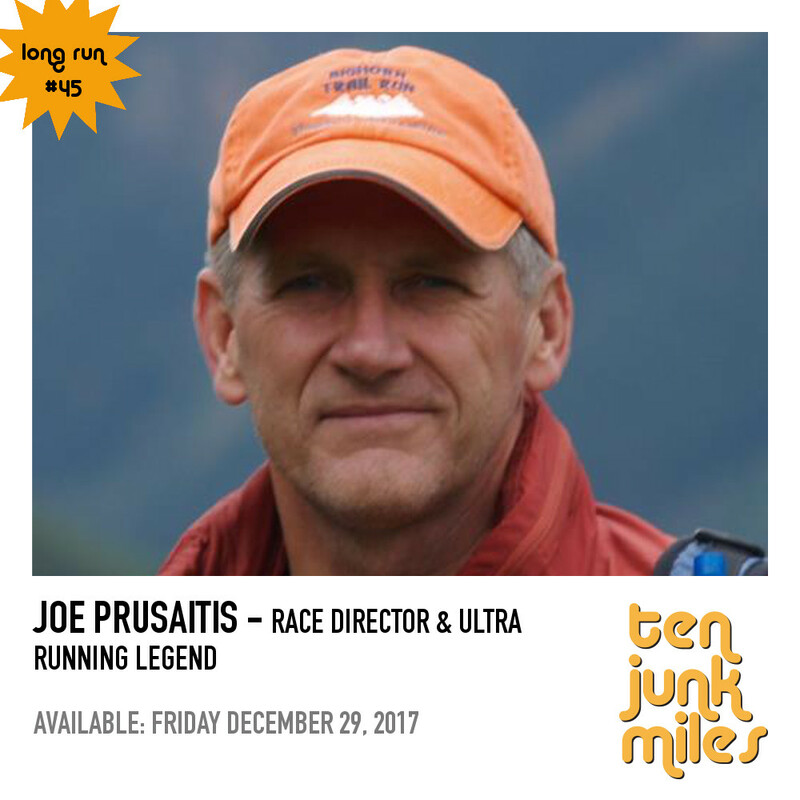 Join Scotty and coach, former RD and ultra legend Joe Prusaitis for a one on one discussion of his life and running, changes to the spot over the years. And much much more. It’s a rare glimpse into a in depth talk between two good friends on the road. 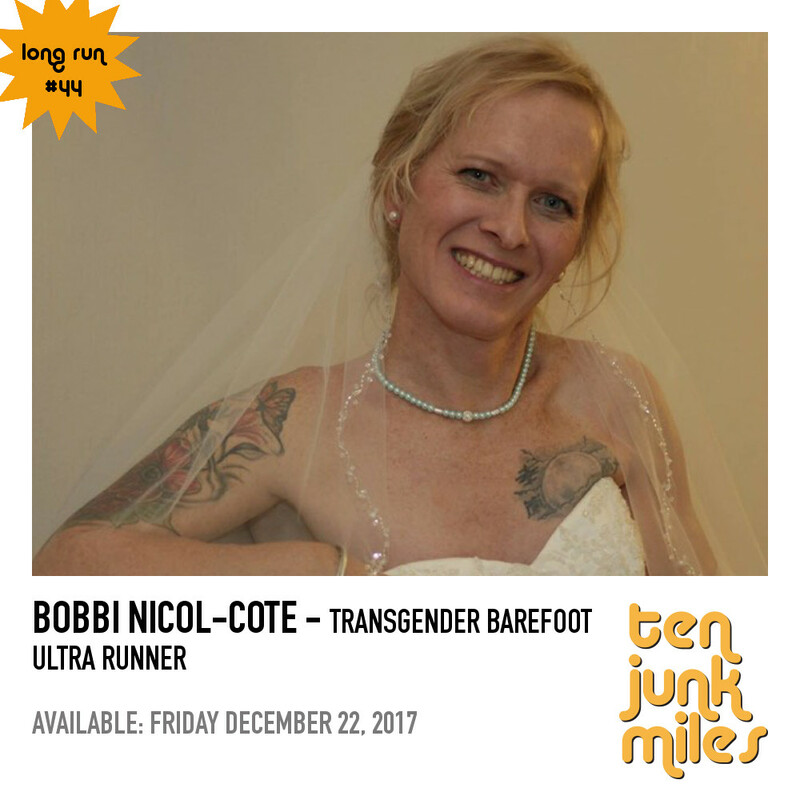 Join Scotty and transgender ultra athlete Bobbi Nicol-Cote for a discussion of her life in running, her transition, and the issues that face the running community in expanding to include transgender and gender fluid athletes. 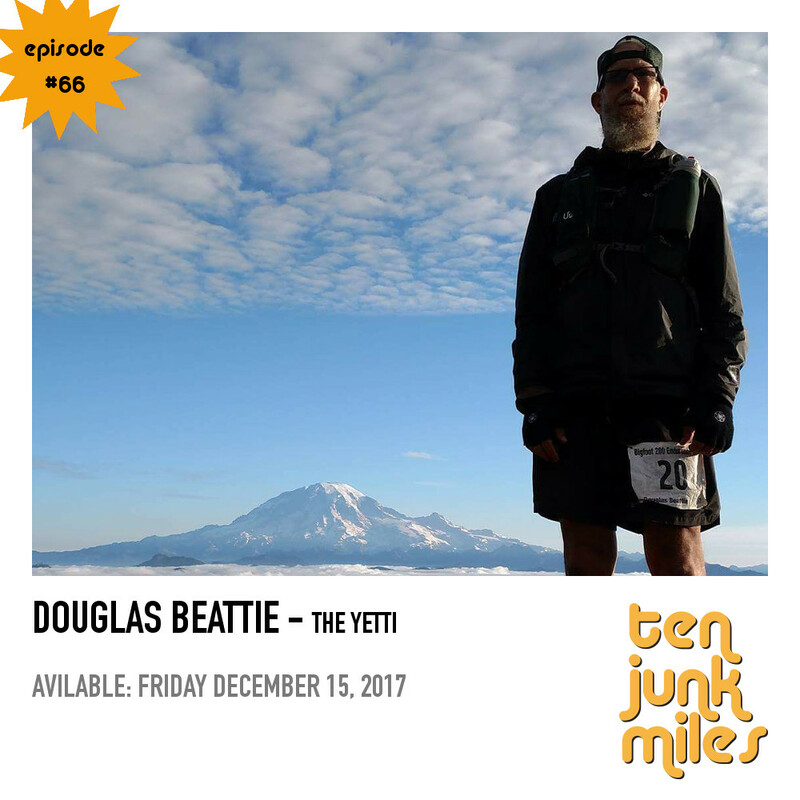 Join Scotty, Tony, Adam and guest host Holly Lindroth for ten junk miles with Doug Beattie - who recently finished the triple crown of 200 mile (yes you read that right) ultras. 3 200 milers in one year. They also discuss: 80’s music trivia, Bibbz Race Reports, Strava Shoutouts, the Royal Family, Shittens, and much much more. 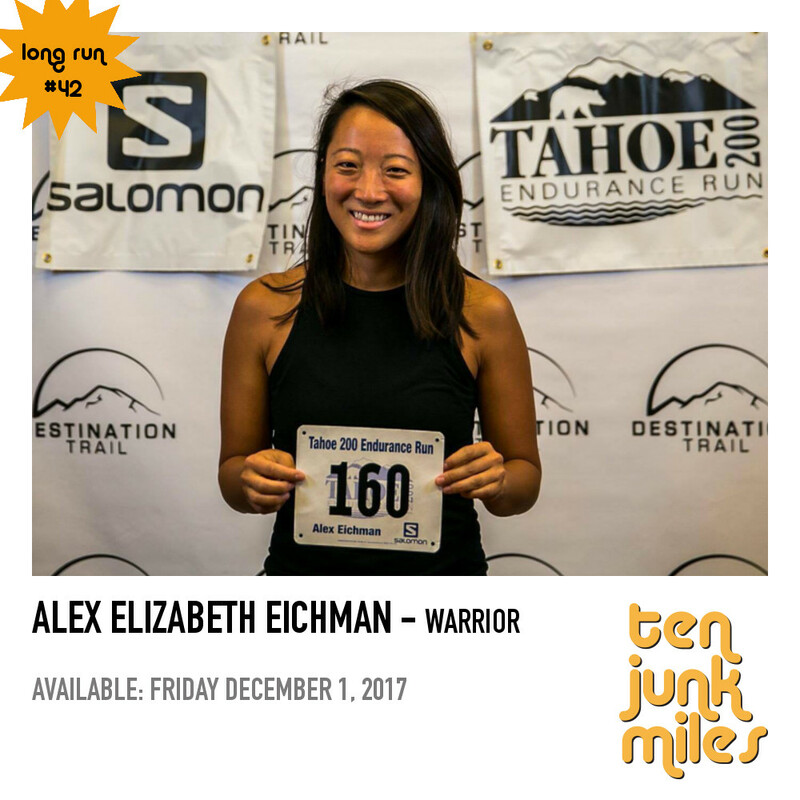 Alex Eichman has been the first femal at the Tuscobia 160 and finished the Tahoe 200 and Superior Trail 100. 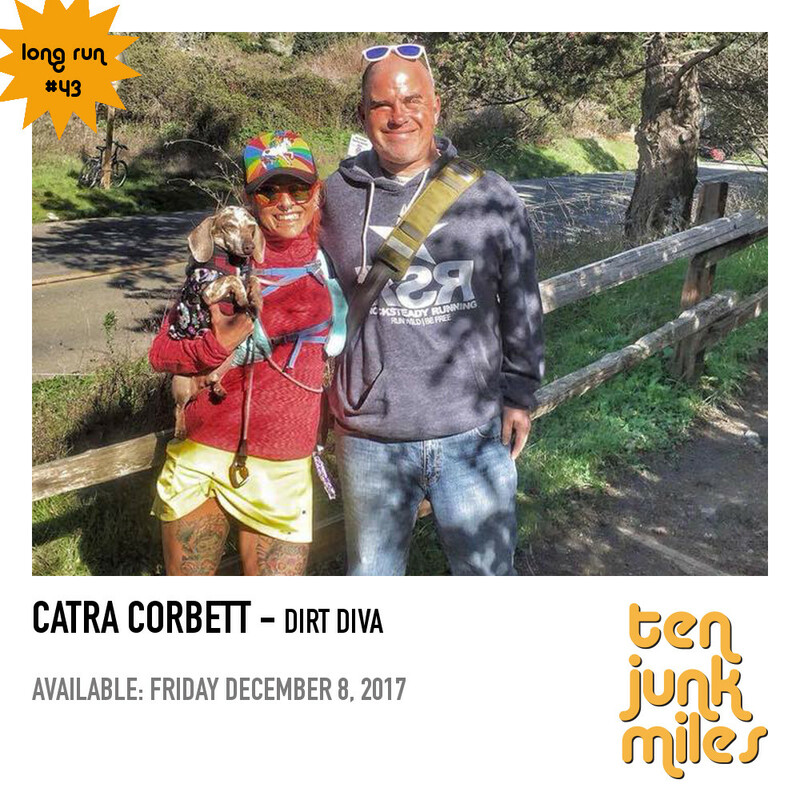 Learn about her life in running, training and future plans in this one on one long run with Scotty!